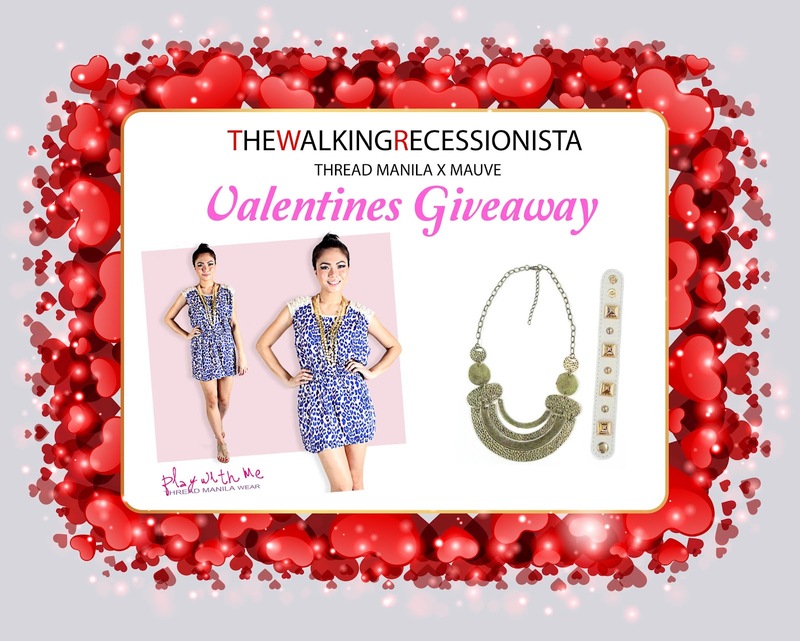 winners will be announced on Wed (Feb 22,'12) via Twitter & my Tumblr. I like the dress and accessories. hope I win.